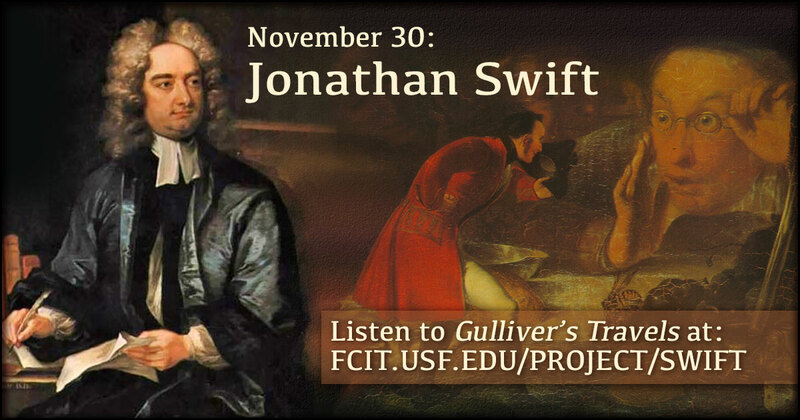 On this day in 1667, Jonathan Swift was born. Swift was an Anglo-Irish satirist, essayist, pamphleteer, poet, and cleric. One of his best-known works is Gulliver’s Travels. 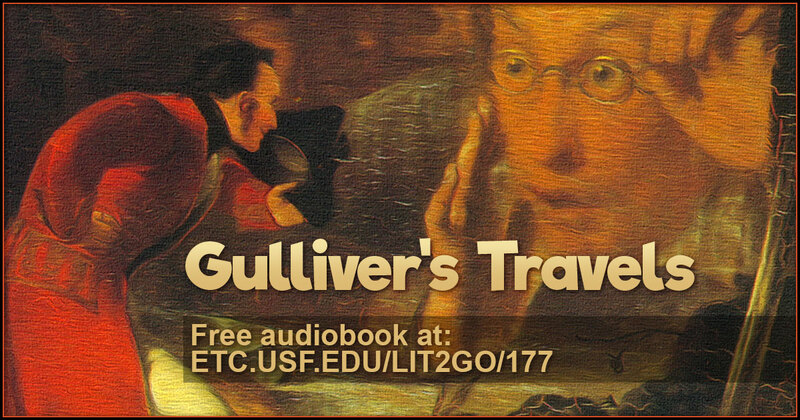 Use this banner on social media to share our Gulliver’s Travels audiobook and illustrations. 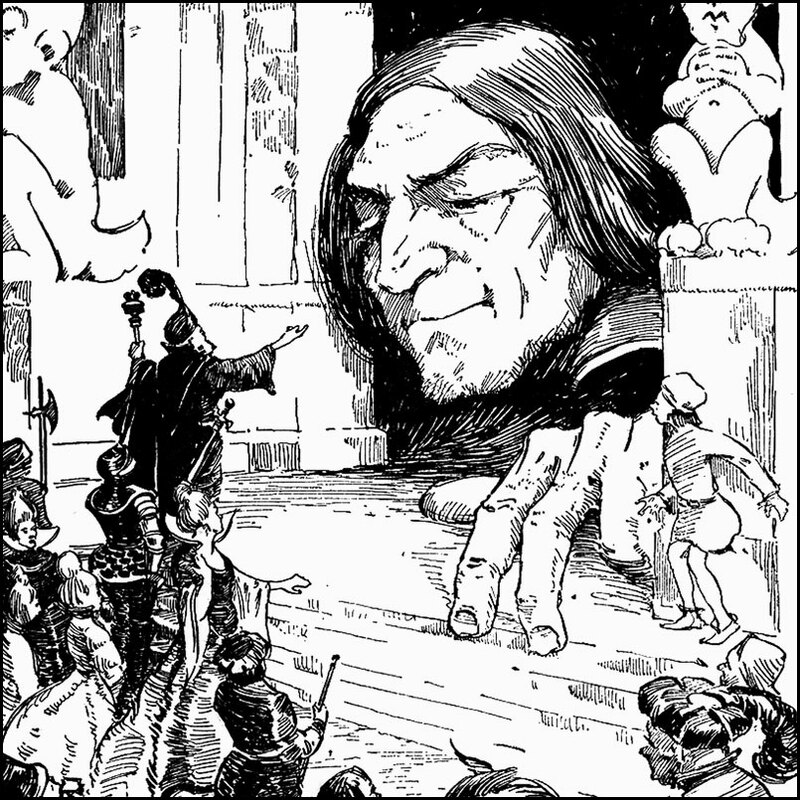 A collection of 57 illustrations of Lemuel Gulliver’s adventures in Liliput, Brobdingnag, and other fantastic lands from the ClipArt ETC website. 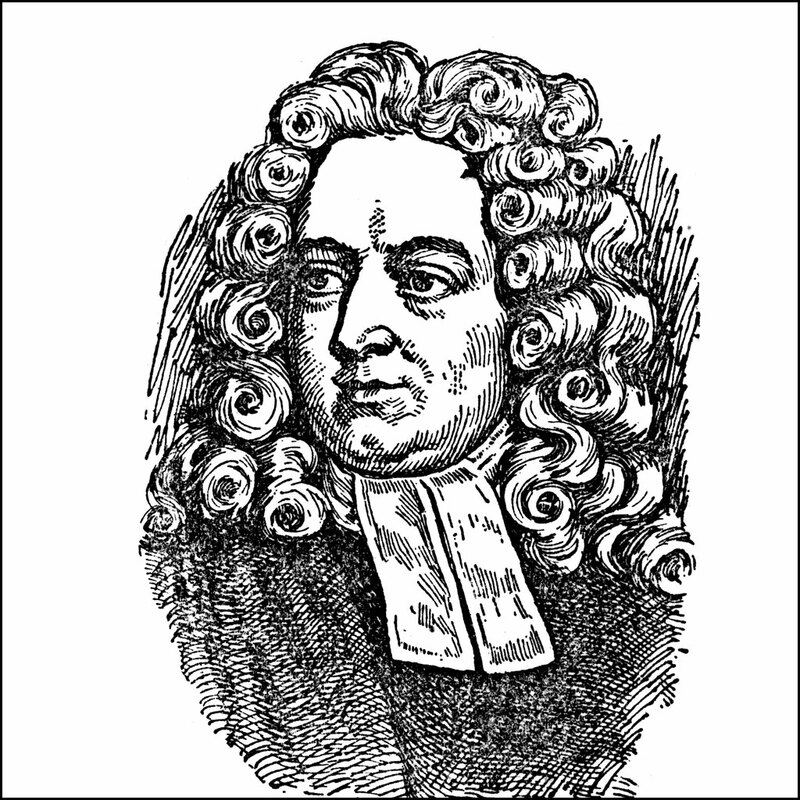 Portrait of Jonathan Swift from the ClipArt ETC website. Gulliver’s Travels is a novel by Jonathan Swift that is both a satire on human nature and a parody of the “travellers’ tales” literary sub-genre. 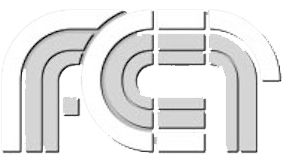 It is widely considered Swift’s magnum opus and is his most celebrated work, as well as one of the indisputable classics of English literature. From the free Lit2Go audiobook collection.